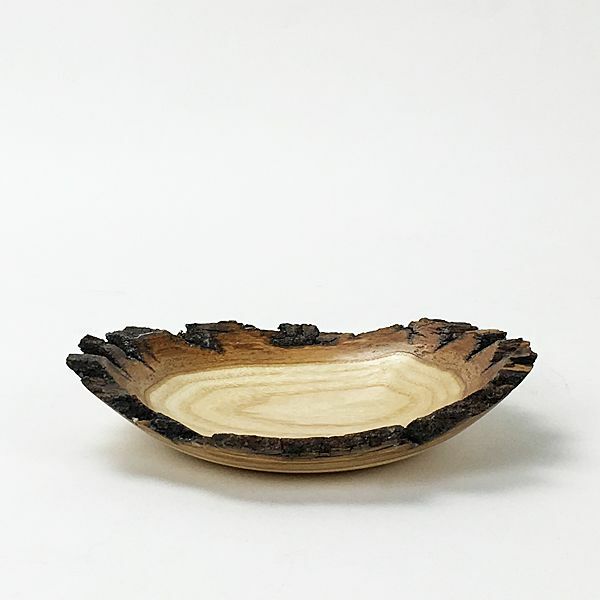 This bowl is made from an Ash tree removed from Monticello, by Kirk McCauley. Kirk is one of several local artisans the Thomas Jefferson Foundation has entrusted to honor these trees. Signed, dated and numbered. 1 ��h x 6 ��w x 5� d.